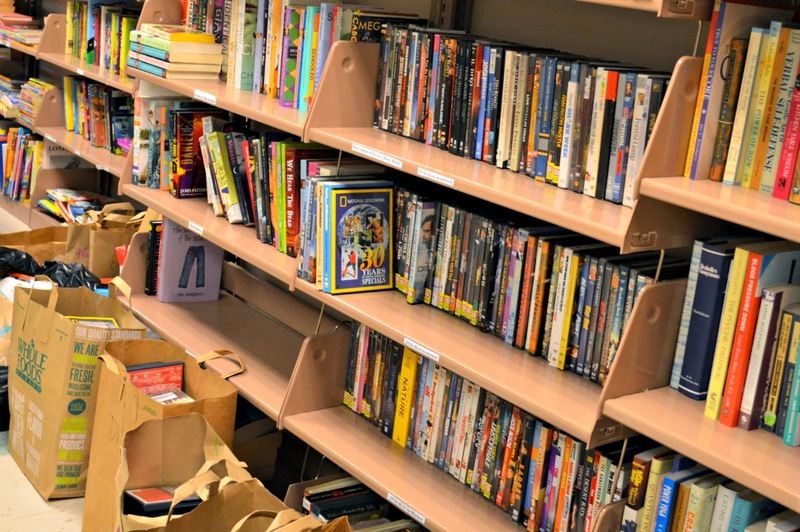 The summer Friends of the Glencoe Public Library used book sale is almost here! It's the perfect place to discover gently used picture books or perhaps the missing season of your favorite television series - all at terrific prices. You'll find great deals on all types of books, audiobooks, DVDs, and CDs. Sale hours are: Saturday, June 13, 9:00 am-5:00 pm; Sunday, June 14, 1:00-5:00 pm (everything is half price); and Monday, June 15, 9:00 am-12:00 pm ($3 a bag sale). Members of the Friends - and yes, you can join at the door! - are invited to the members' preview sale on Friday evening, June 12, from 6:00-8:00 pm. Membership in the Friends is limited to current Glencoe residents. The Friends use profits from the sale to bring you wonderful library programs like the spring and fall concert series.